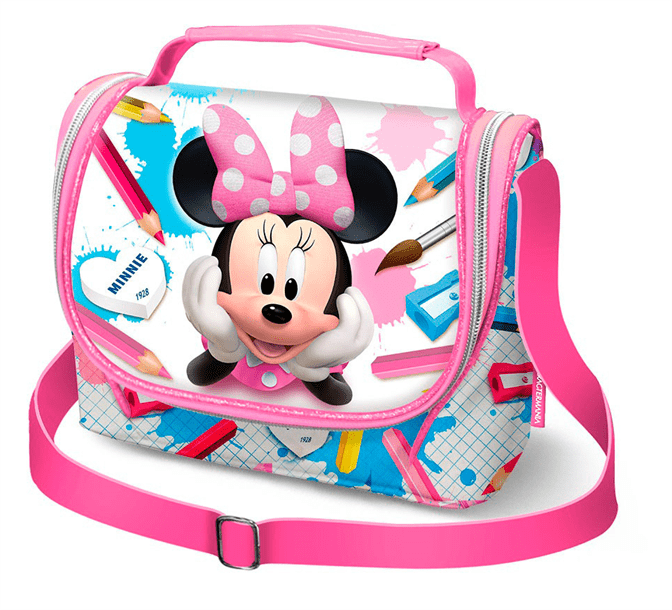 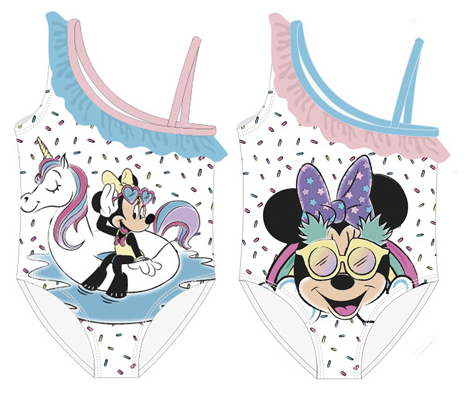 Mochila Minnie Disney Drawing 42x30x20cm. 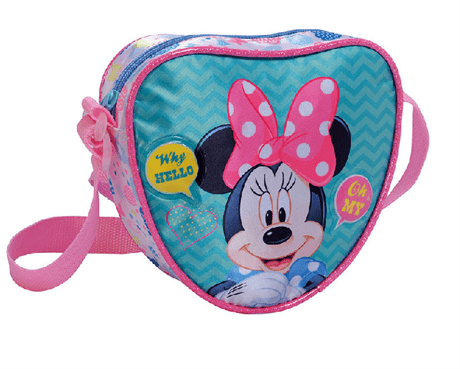 Bandolera Action Handy Minnie Disney Cheerful 17x28x1,5cm. 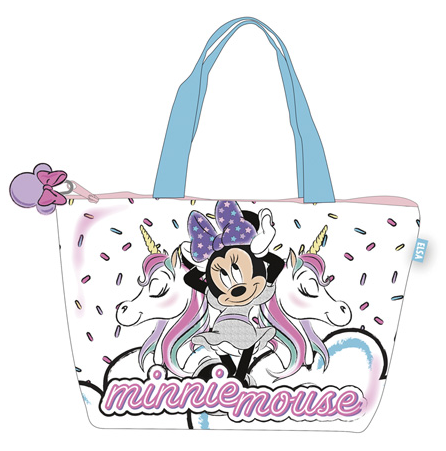 Bandolera Action Handy Minnie Disney Ivory 17x28x1,5cm. 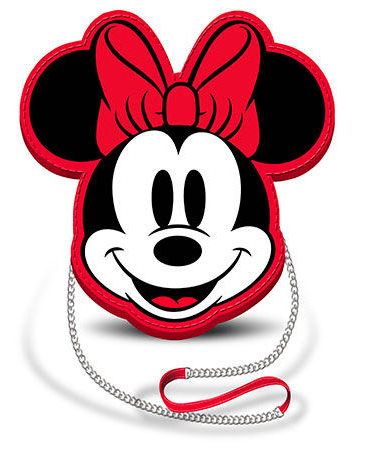 Bandolera Minnie Disney 18x18x5cm. 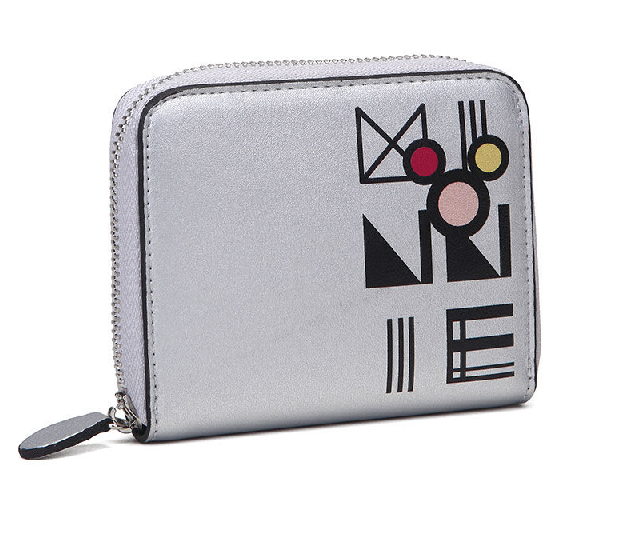 Polipiel. 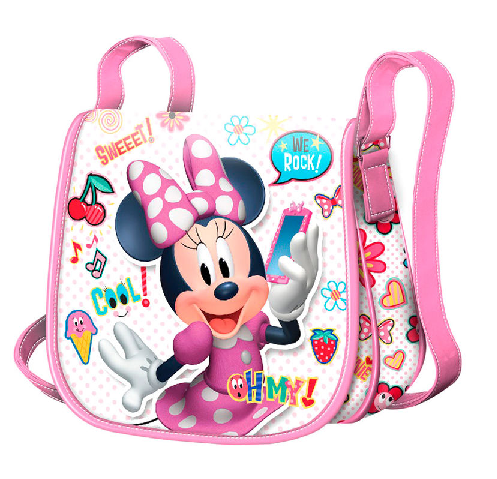 Bandolera Minnie Disney Cheerful 15x24x13cm. 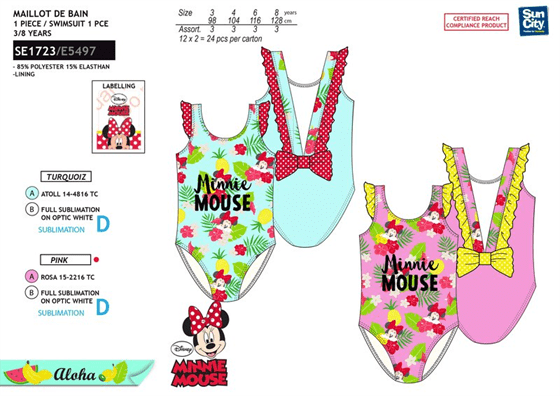 Bandolera Minnie Disney Oh My 14,5x17x1cm. 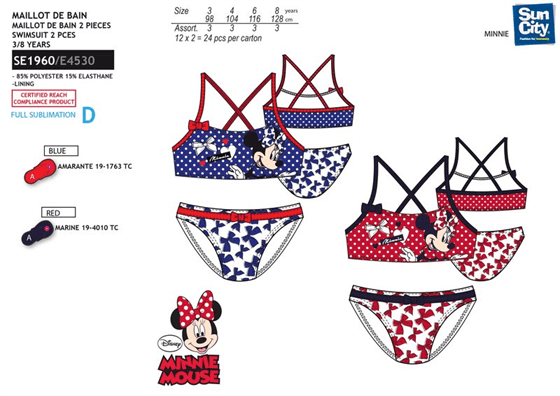 Bandolera Minnie Disney Oh My 22,8x18x7cm. 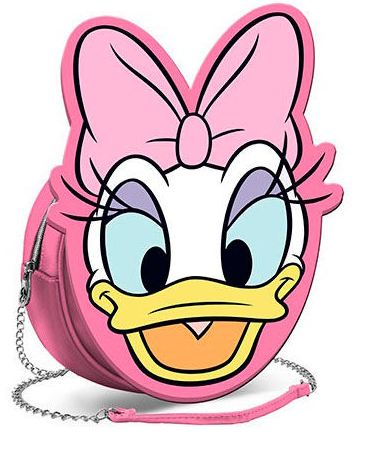 Bandolera Minnie Disney OhMy 10x11,5x5,5cm. 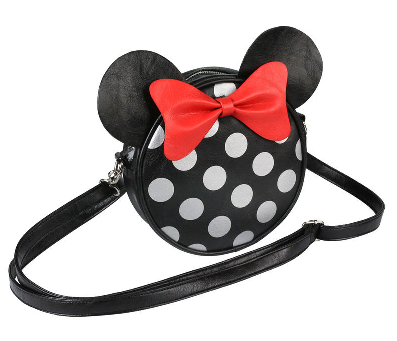 Bandolera Minnie Disney OhMy 16,5x16,5x6cm. 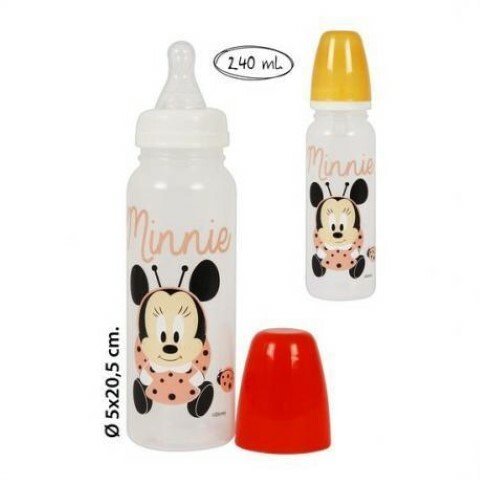 Bandolera Minnie Disney OhMy 17x14,5x1cm. 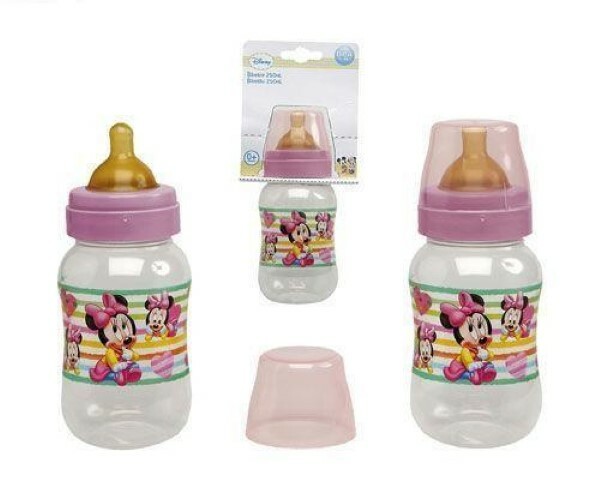 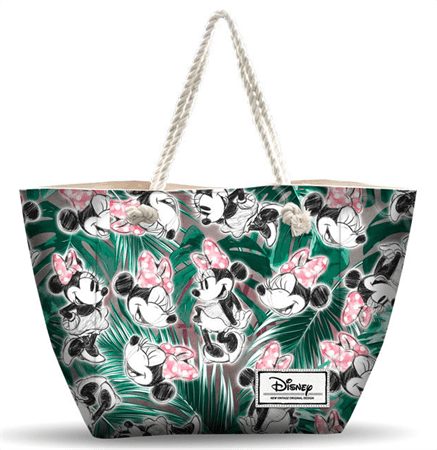 Bandolera Solapa Minnie Disney Plant 16x15x4.5cm. 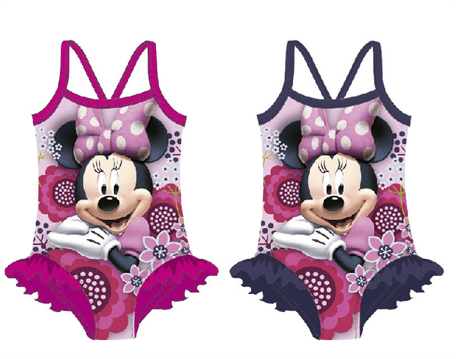 Billetero Metallic Minnie Disney 12x10x2,5cm. 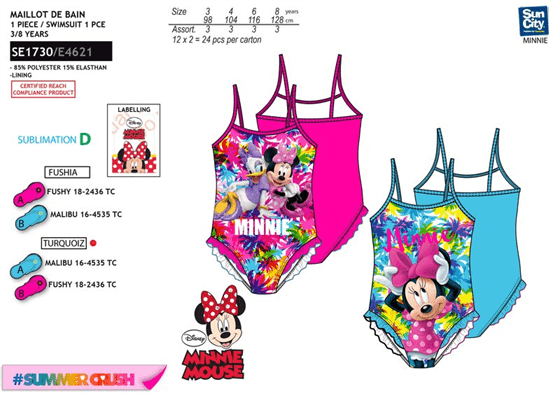 Billetero Minnie Disney 3D 12,5x9x2cm. 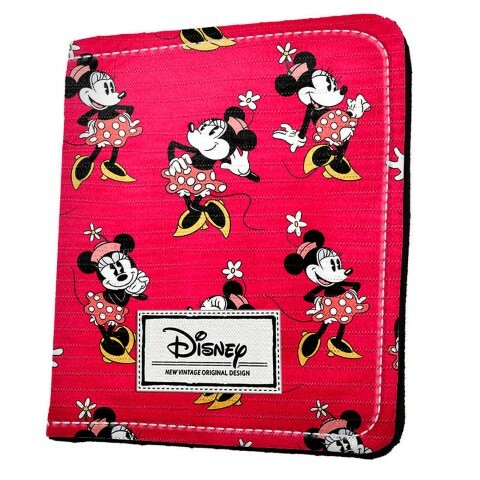 Billetero Minnie Disney Cheerful 11x9,5x1cm. 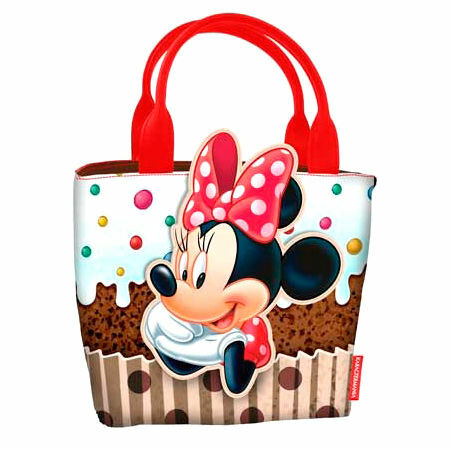 Billetero Minnie Disney Muffin 9x12,5x2cm. 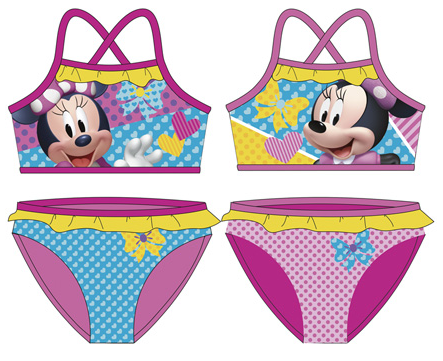 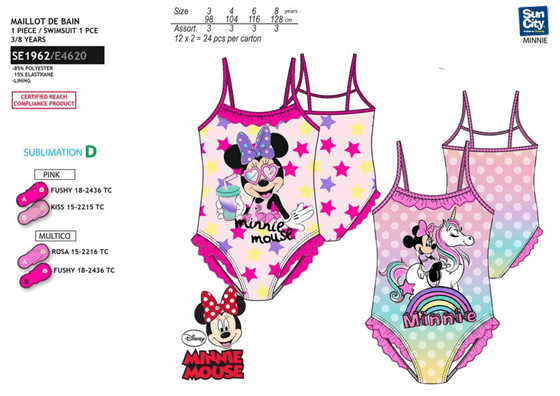 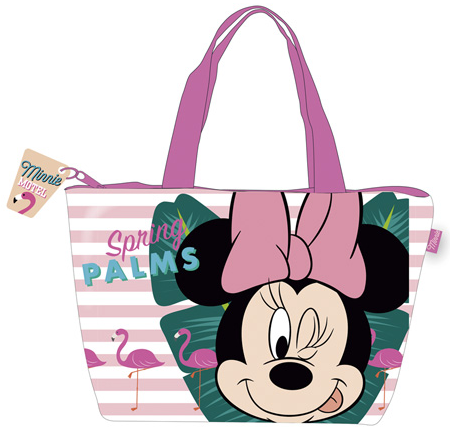 Bolsa Deporte Minnie Palms Disney 40x24x23cm. 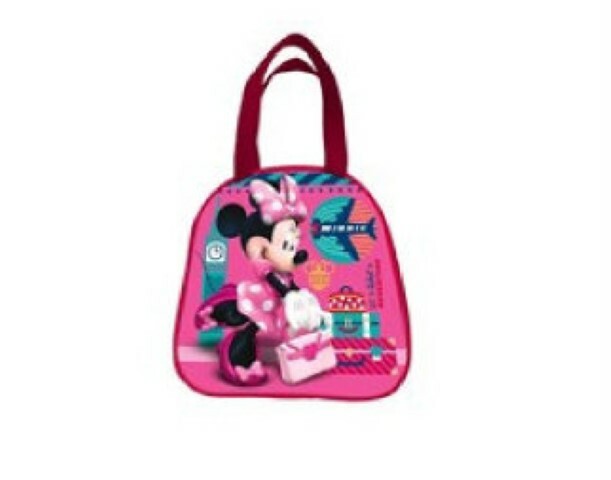 Bolsa Playa Minnie Disney 32x50cm. 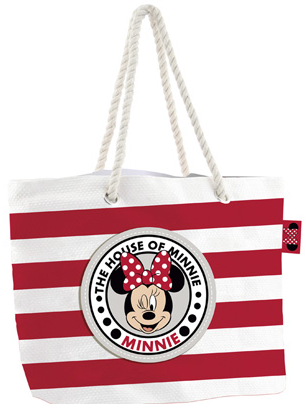 Bolsa Playa Minnie Disney 48X32cm. 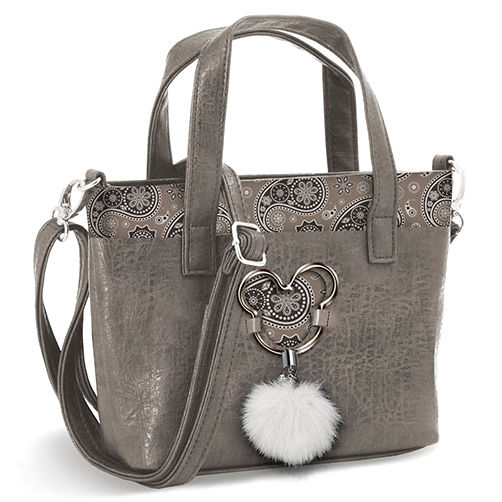 Bolsa Portameriendas 3D OhMy! 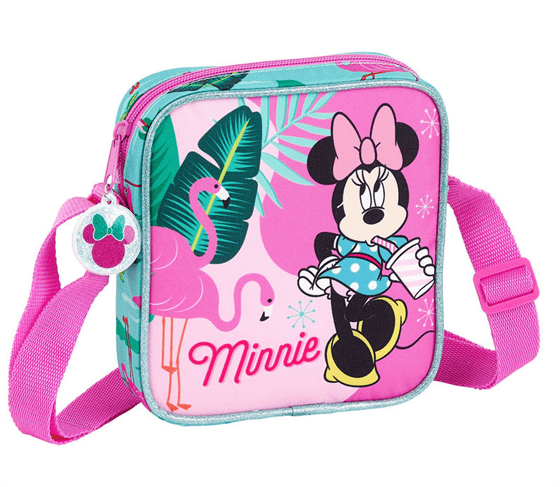 Minnie Disney Termico 20,5x26x10cm. 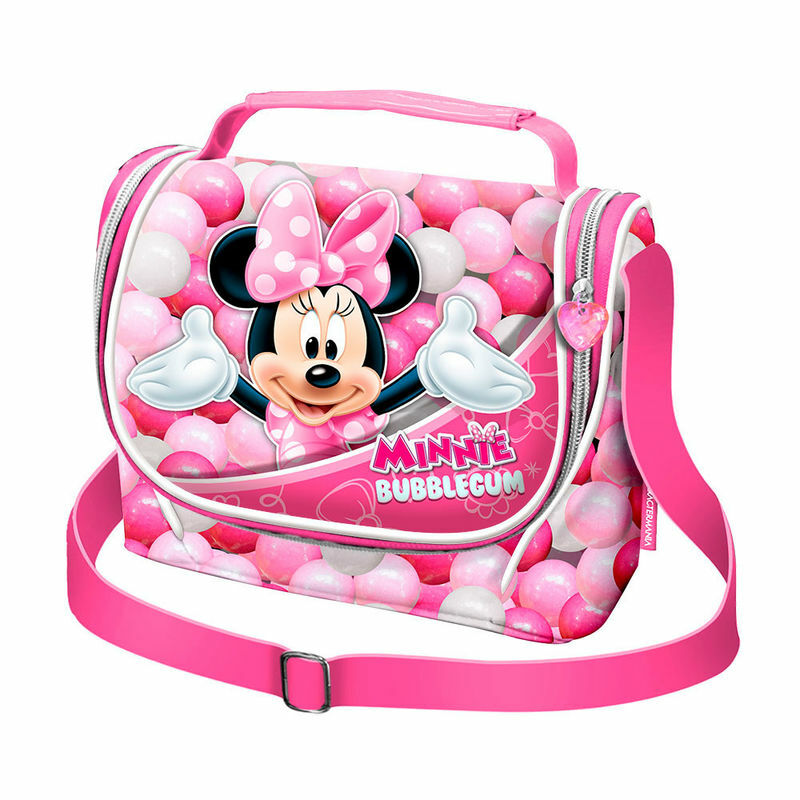 Bolsa Portameriendas Minnie Disney Bubblegum 21x24x12cm. 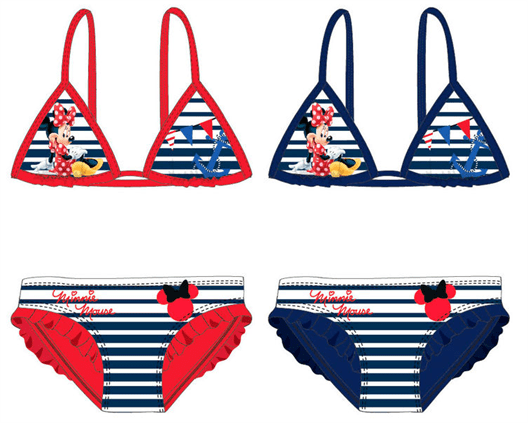 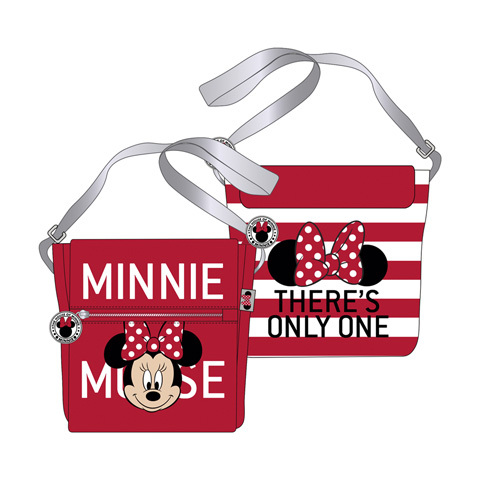 Bolsa Portameriendas Minnie Disney Oh My 21,5x20,5x8cm. 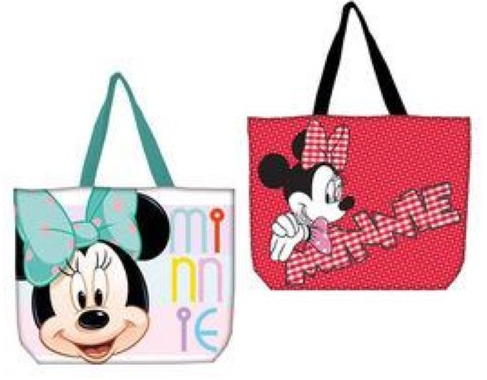 Bolsa Regalo Minnie Grande 12 Und.Surtido 32x44x11,5cm. 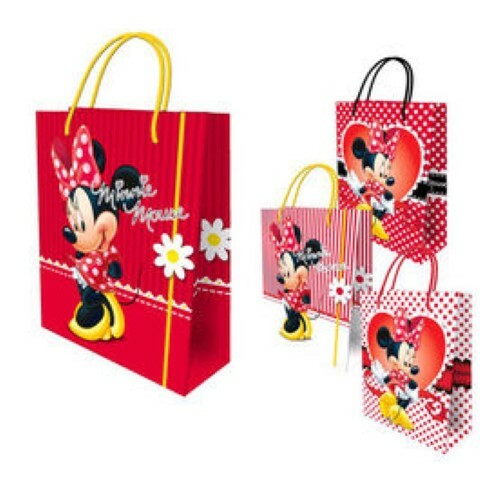 Bolsa Regalo Minnie Pequeña 12 Und.Surtido 18x23x10cm. 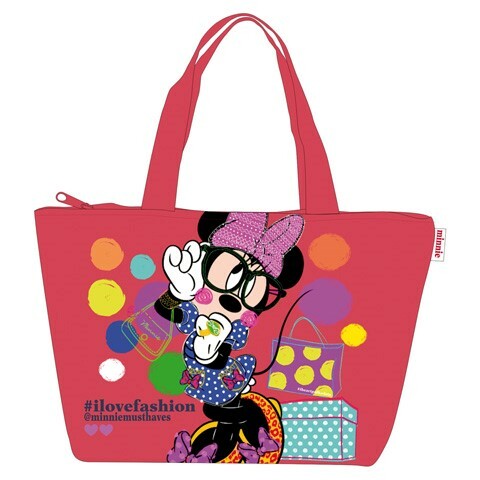 Bolso Attache Minnie Disney Cheerful 26x34x16cm. 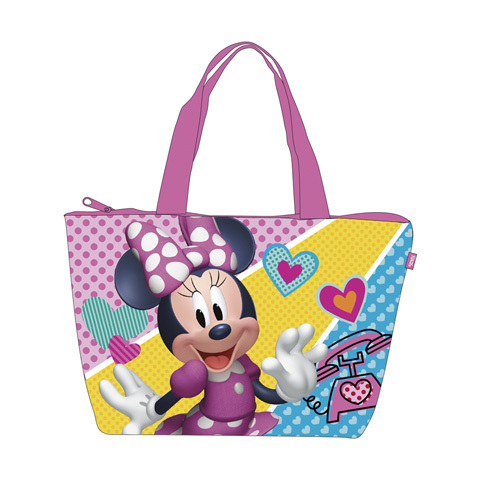 Bolso Bandolera Minnie Palms Disney 16x18x4cm. 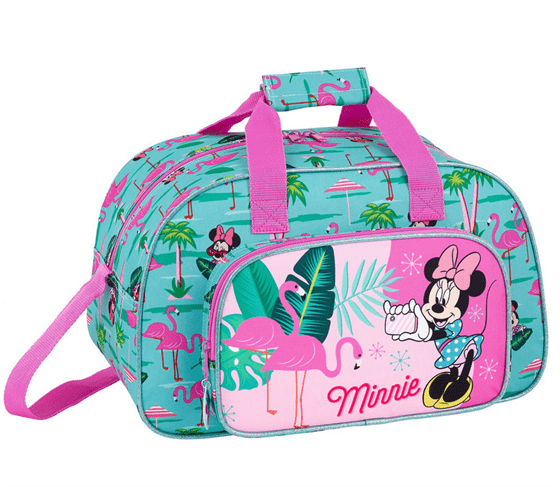 Bolso Bowling Fashion Mickey Disney Paisgreen 16x22x12cm. 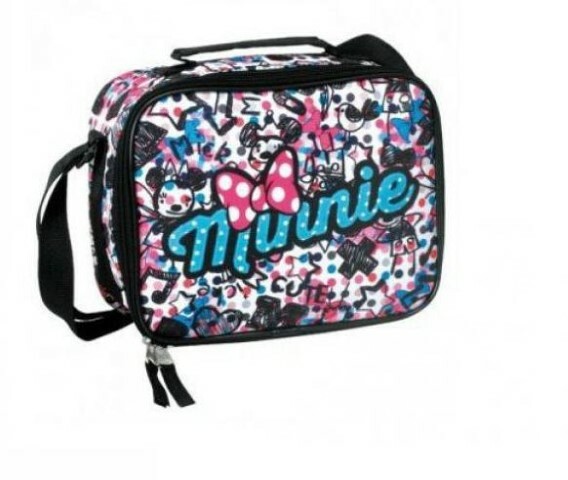 Bolso Bowling Fashion Minnie Disney Blufy 16x22x12cm. 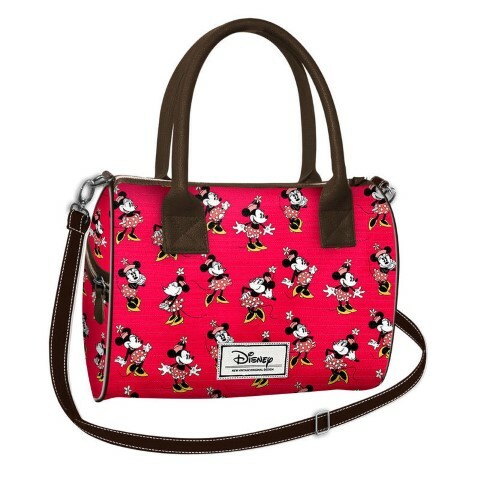 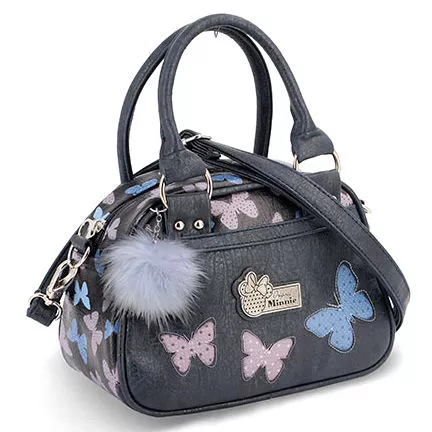 Bolso Bowling Fashion Minnie Disney Marfly 16x22x12cm. 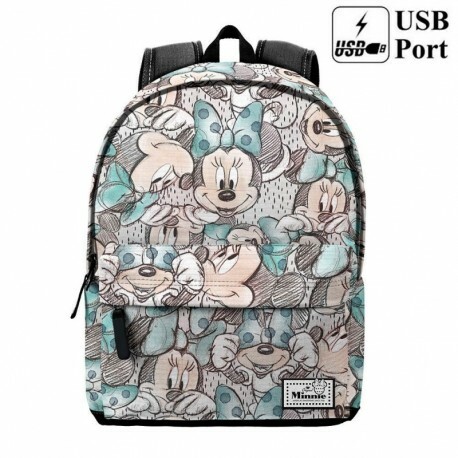 Bolso Bowling Mickey Disney Paisgrey 16x22x12cm. 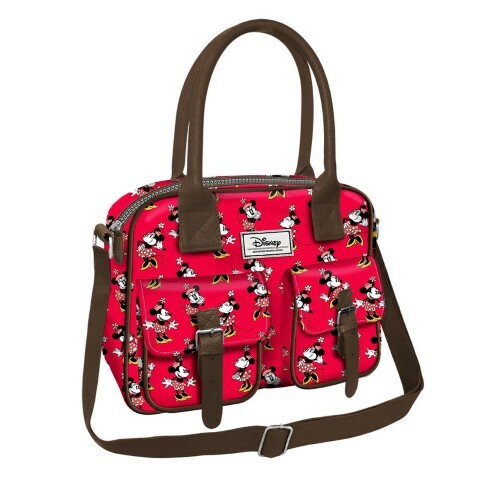 Bolso Chest Minnie Disney Cheerful 20x29,5x15cm. 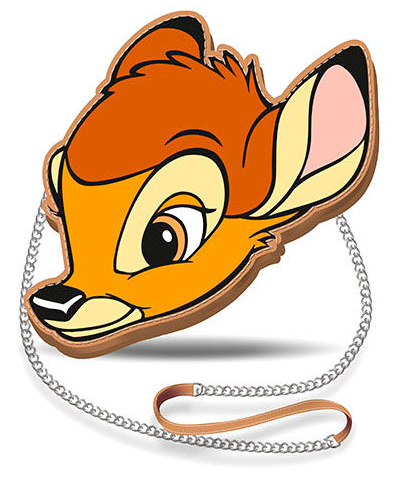 Bolso Chip y Dale Disney 18,2x18,5x2cm. 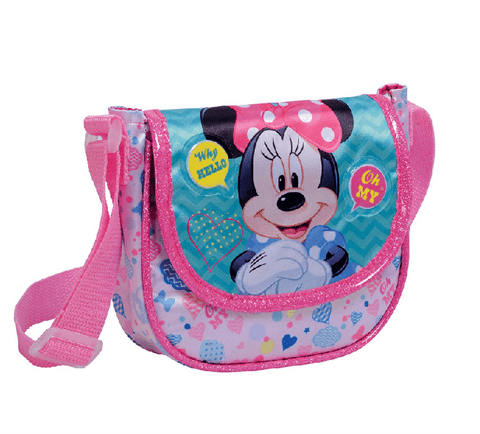 Bolso Clamy Minnie Disney Cheerful 15x22,5x3cm. 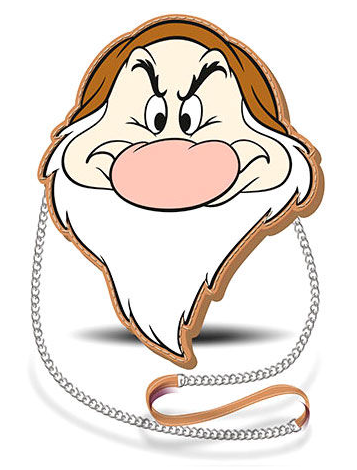 Bolso Gruñon Siete Enanitos Disney 18,2x18,5x2cm. 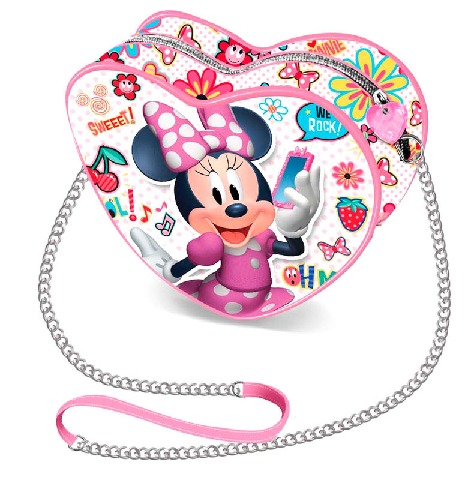 Bolso Heart Minnie Disney Oh My 11,5x10x5,5cm. 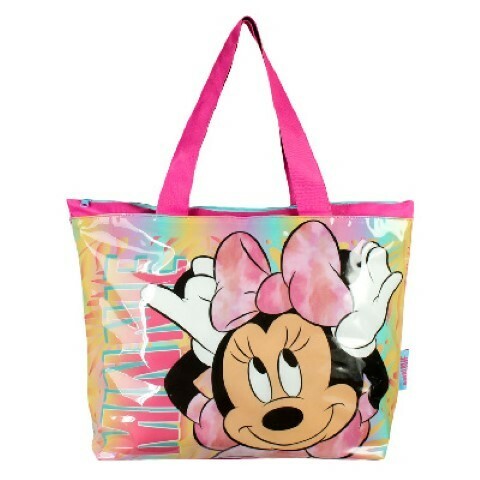 Bolso Mickey Disney Paisgreen 16x24x6cm. 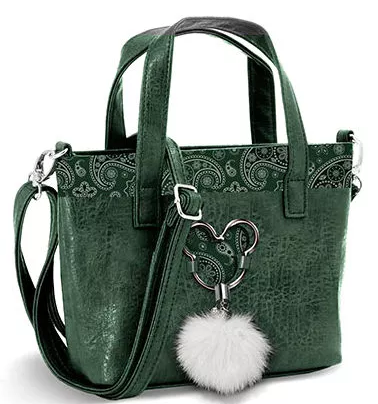 Bolso Mickey Disney Paisgreen 33cm. 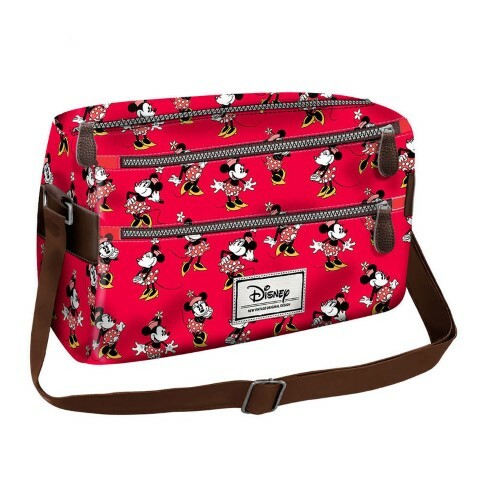 Bolso Mickey Disney Paisgrey 16x24x6cm. 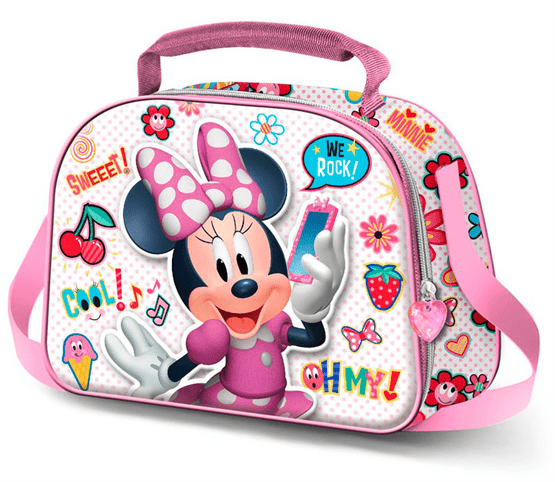 Bolso Minnie Disney Blufy 16x24x6cm. 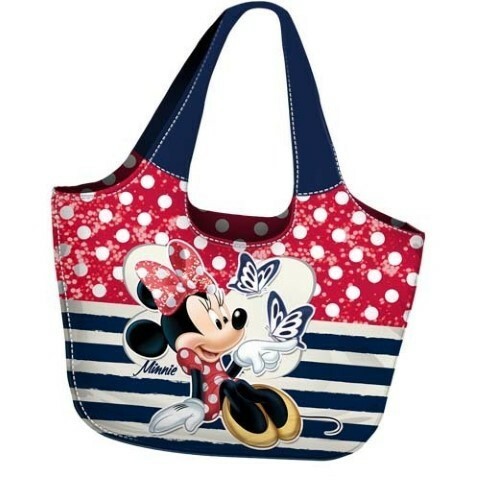 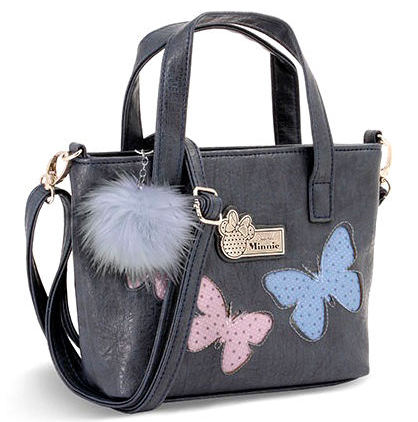 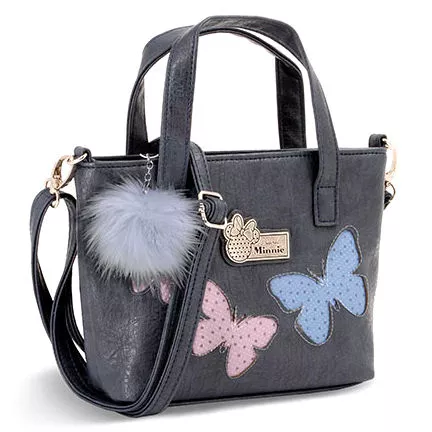 Bolso Minnie Disney Blufy 33cm. 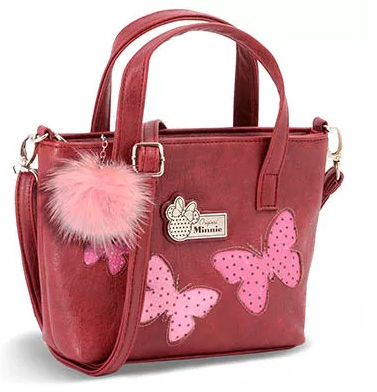 Bolso Minnie Disney Marfly 16x24x6cm. 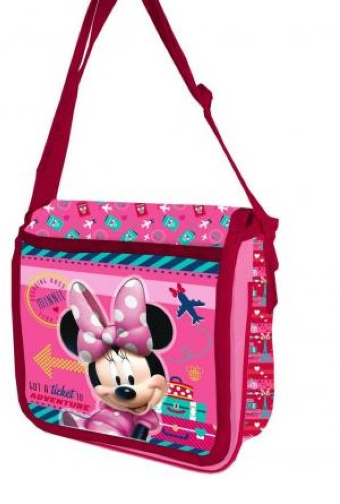 Bolso Rafia Minnie Disney 49x32x12cm. 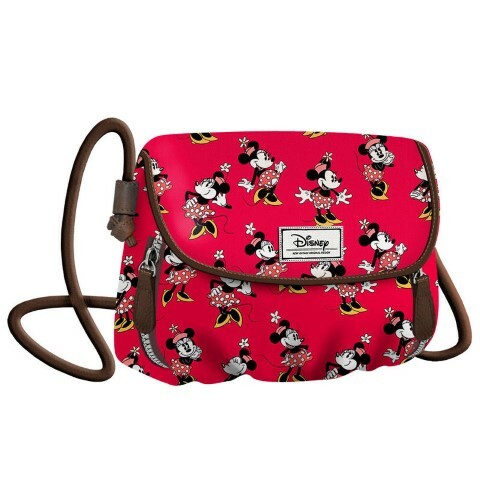 Bolso Satchel Minnie Disney Cheerful 23x35x16cm. 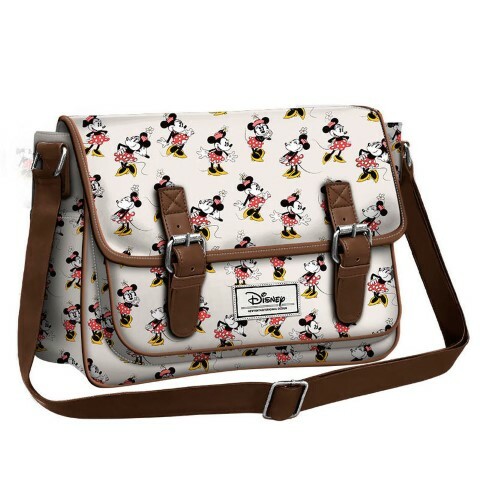 Bolso Satchel Minnie Disney Ivory 19x26x10cm. 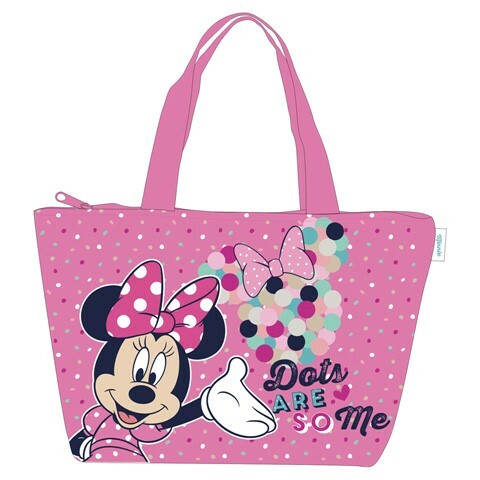 Bolso Shopping Minnie Disney Muffin 19,5x24x13cm. 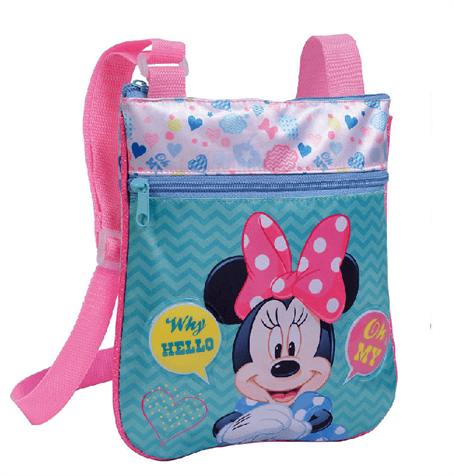 Bolso Sugar Mickey Disney Paisgreen 15,5x18x8cm. 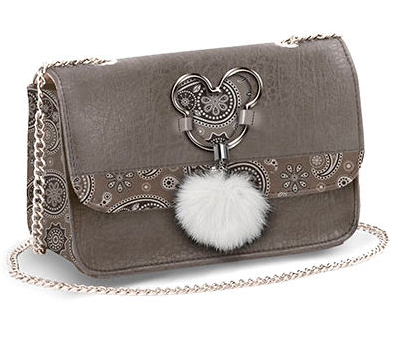 Bolso Sugar Mickey Disney Paisgrey 15,5x18x8cm. 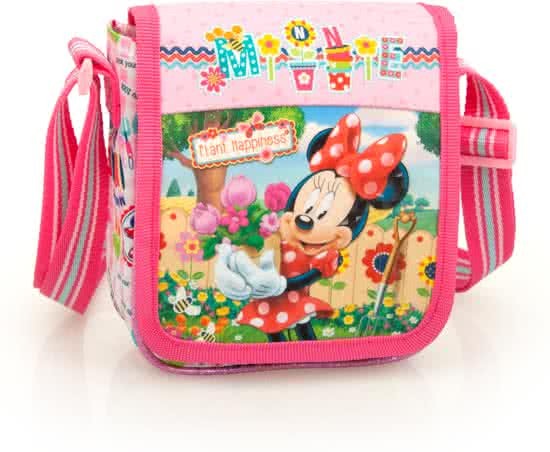 Bolso Sugar Minnie Disney Blufy 15,5x18x8cm. 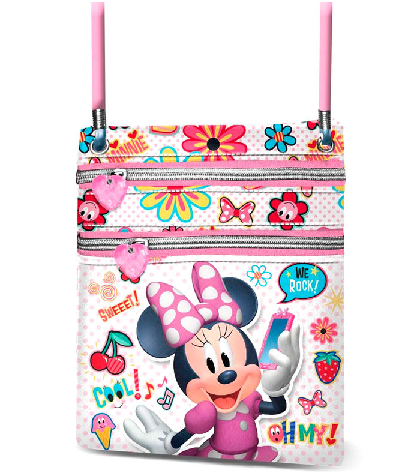 Bolso Sugar Minnie Disney Marfly 15,5x18x8cm.